The Dallas metro area has museums with world-class art, rich history, and unique exhibits. Here are free museums in the Metroplex. The Amon Carter Museum, in Fort Worth, is devoted to American art of all media. Admission to the permanent collection is free; admission to most temporary exhibits is free...but check online to confirm. The Amon Carter also sponsors family days, with crafts and other activities, storytime for the younger set, and lectures, talks, and tours by experts, which are free, as well. The museum is located in the Fort Worth Cultural District. The Modern Art Museum of Fort Worth focuses on art in every media created after World War II and has, in their permanent collection, works by artists such as Jackson Pollock, Pablo Picasso, and Andy Warhol. Admission to the Modern Art Museum is free on the first Sunday of every month, and every Wednesday. The museum is located in the Fort Worth Cultural District. 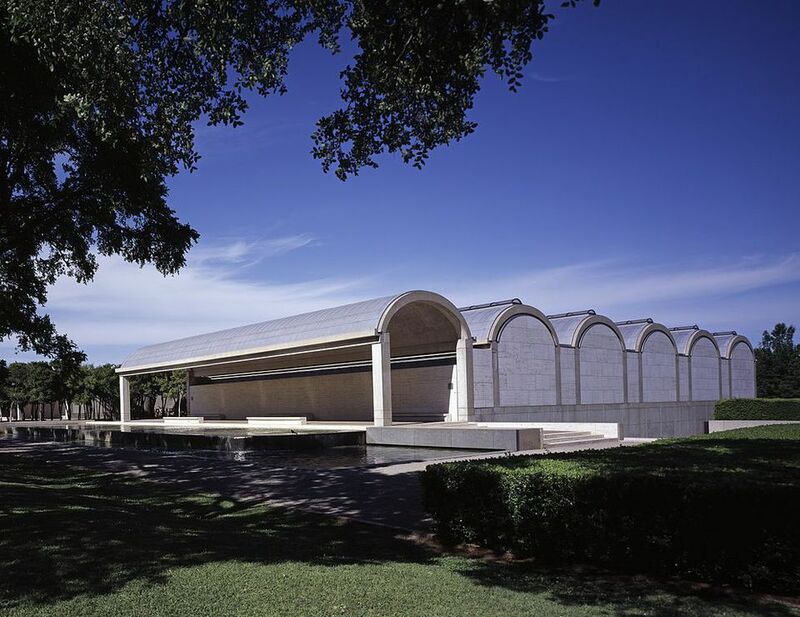 The Kimbell Art Museum in Fort Worth offers free admission to the permanent collections every day. Temporary exhibits require a fee for admission; Tuesdays offer half-price admission to the temporary exhibits. The museum is located in the Fort Worth Cultural District. Located in lovely Haggard Park in downtown Plano, just steps away from the DART Red Line rail station, the Interurban Railway Museum contains the history of the Texas Electric Railway, which ran between Denison and Dallas from 1908 to 1948. The first Tuesday of each month, the Dallas Museum of Art offers free general admission. Events for children are offered free of charge at the Center for Creative Connections. Certain special exhibits may still charge admission. Also, on some evenings, everyone gets in free while several events are held at the same time, such as jazz in the atrium, sketching in galleries, and other activities. There are free admission days to the Texas Discovery Gardens in Fair Park. Enjoy their themed gardens and take home recommendations for your garden at home. Admission to the Crow Collection of Asian Art is free, as are guided tours of the permanent collections and of the European Sculpture Garden. The Crow Collection is closed on Mondays.